Individuals with impressive backgrounds are often highly touted and in demand amongst many professional entities. A hiring manager may be able to attract such talent to their organization by highlighting the company’s attributes. This does not merely mean pinpointing benefits the employee will receive working at that company but how the individual’s talents will best be put on display in this particular venue versus others. Placing elevated standards and expectations on the position in question might attract the most top flight candidates. The best prospective employees will not shy away from companies that have lofty goals and jobs that demand much time and effort. Many first class candidates are big thinkers, enthusiastic and always looking towards the future. Companies might be able to attract such talent by selling said individuals on the organization’s big picture. Specific selling points could include the company’s vision, mission and where it intends to be in the near and distant future. Highly touted prospective employees often have many questions and suggestions regarding how they can execute their responsibilities more efficiently. Hiring managers might attract said individuals by listening to their needs, goals, desires, experiences and suggestions. Prospective candidates with impressive backgrounds typically have many options available to them. 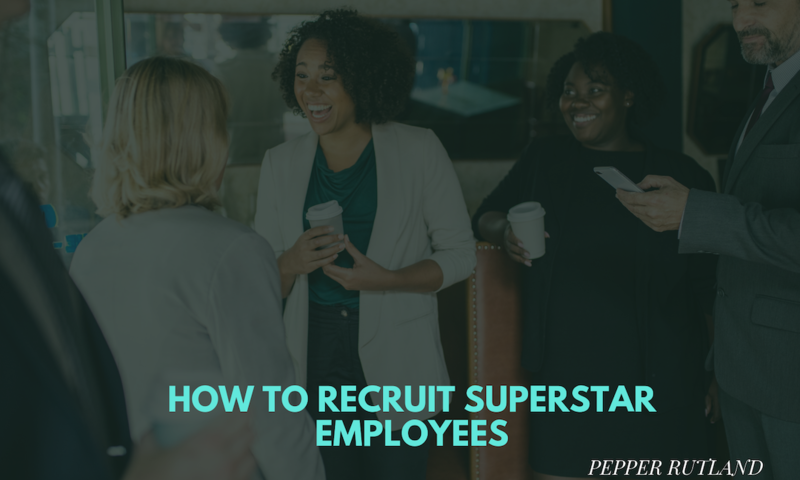 Hiring managers who are serious about landing such talent will express a genuine interest in said individuals on a professional and personal level. Displaying any form of hesitancy or emitting a “wait and see” or “don’t call us, we’ll call you” approach might convince the candidate to pursue employment elsewhere. Should a hiring manager believe the right candidate has been found, immediate action needs to be initiated. The quickest and most efficient way to keep such talent away from the competition is to render the proverbial “offer that cannot be refused.” A quick and direct approach could convince said candidate of the company’s interests and intentions.